In his contributed piece originally published unverified on the e27 site on 18 July, Micab Systems Corp. CEO, Eddie Ybanez made allegations about 15,000 "phantom bookings" on MiCab’s platform. We took the last week to investigate internally and can confirm that Eddie Ybañez’s allegations are untrue and appears to have malicious intent. 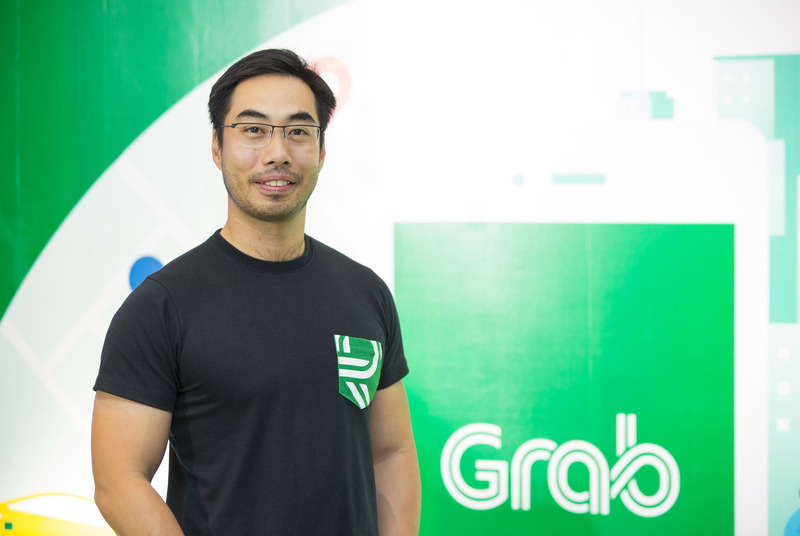 Grab did the responsible thing in taking the time to investigate, and we encourage Eddie Ybañez to be similarly responsible in his speech and actions. If he continues to make further false allegations, we will have to consider taking libel action. We will transparently share the results of our investigation that confirms that the allegations are false. Grab did not do 15,000, or per Eddie Ybañez’s revised comments on 24 July, 29,000 “phantom bookings” on the MiCab platform. We did less than 15 completed bookings a day to benchmark industry allocation rates and service levels. Further to this, we categorically did not make any follow-up phone calls to the drivers. Creating this distraction is not the solution to MiCab's significant allocation problems nor the industry's overall challenge of registering drivers, and we hope all taxi and ride-hailing players will focus on improving public transport in the Philippines. Related story: Are The New Ride-Hailing Services in Metro Manila Making a Difference?